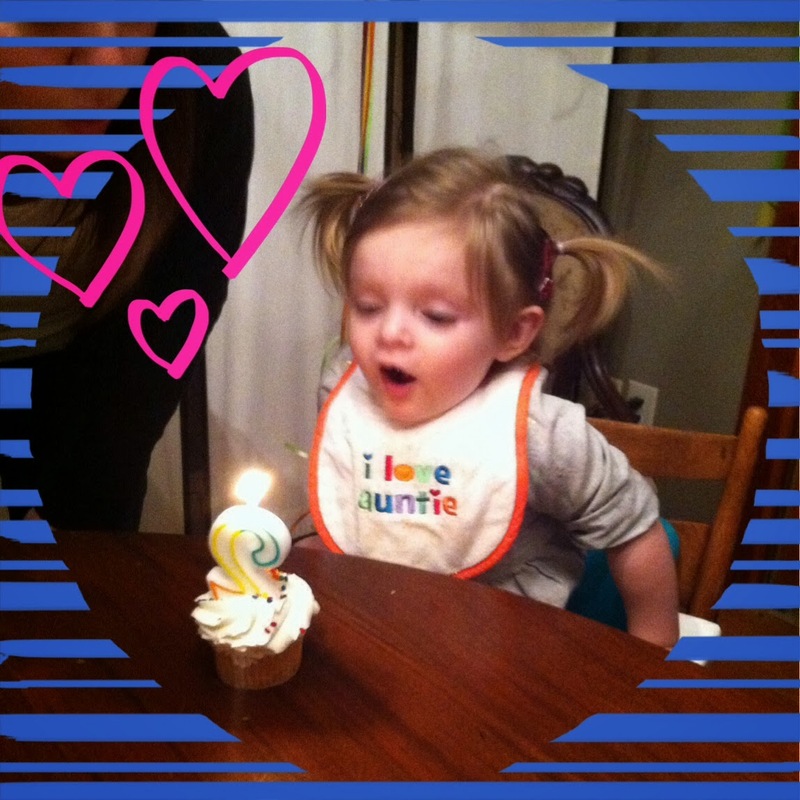 I kind of took an unplanned hiatus from blogging. But as Juan Pablo says...."ees ok"
What I've been up to? I'm so glad you asked! If you follow me on Instagram (which you totally should!) you might already know. 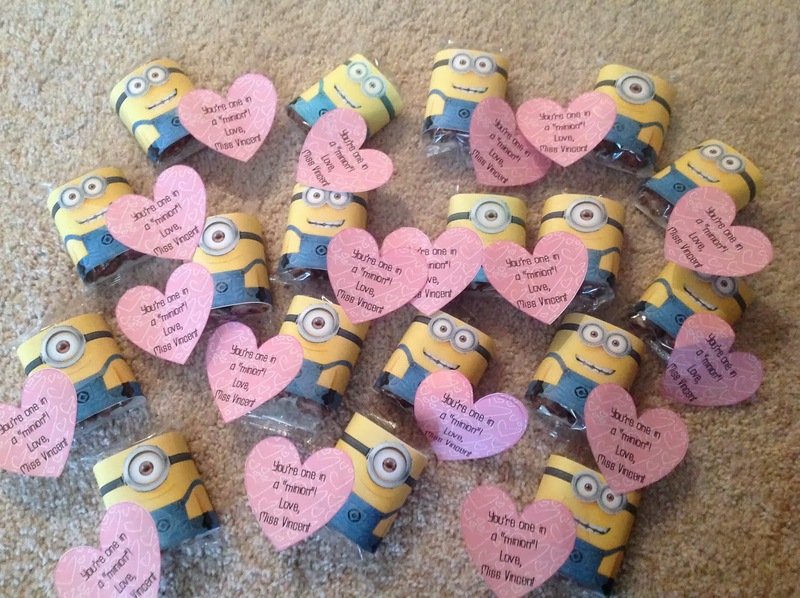 Valentine Minions for my kiddos! Apparently everyone in Charleston had the same idea, because I could not find twinkies! I used swiss rolls! The heart says "You're one in a Minion!" Here's the link for the minion printable. 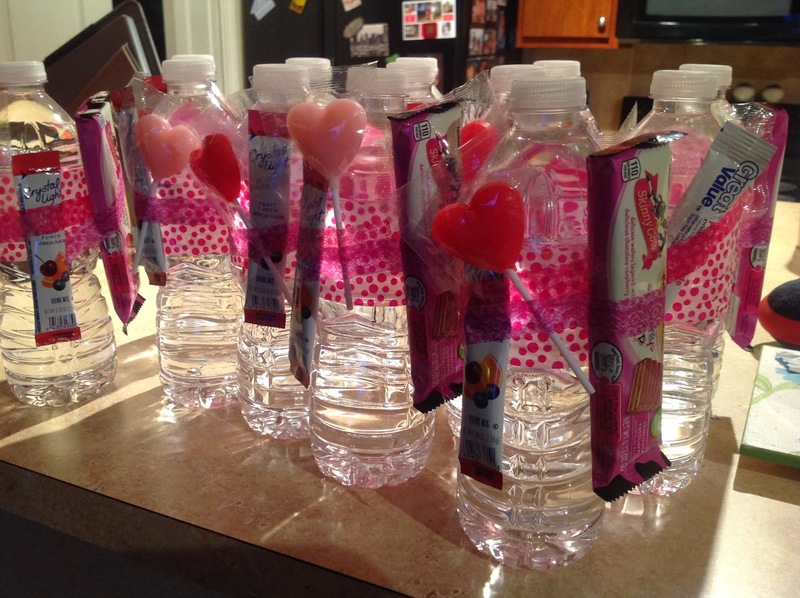 I gave water bottles with a drink mix and Skinny Cow Heavenly's to my coworkers! 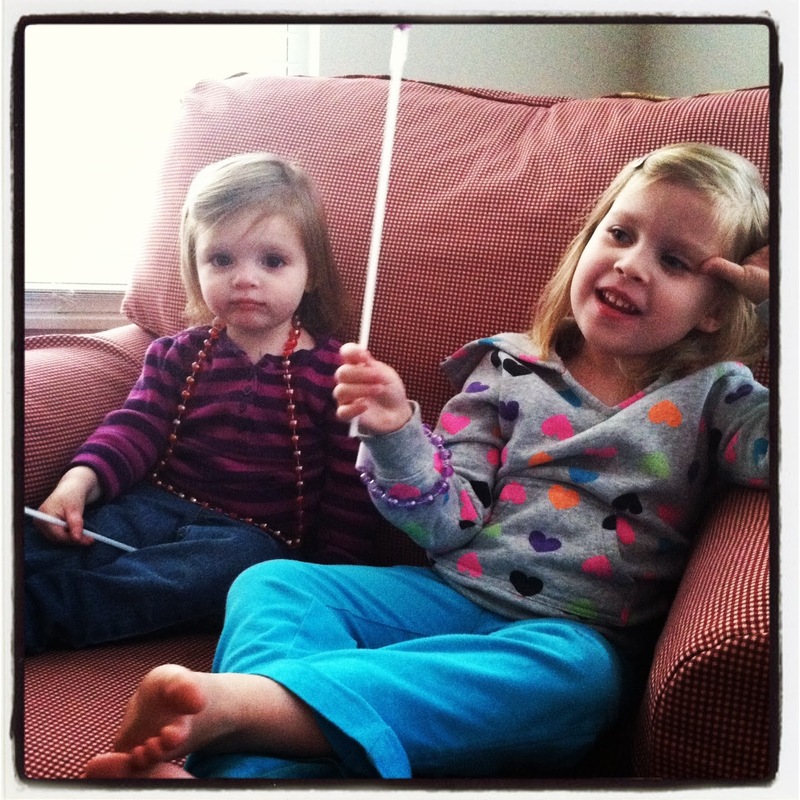 Then I spent my Valentine evening with the two cutest love bugs eva! 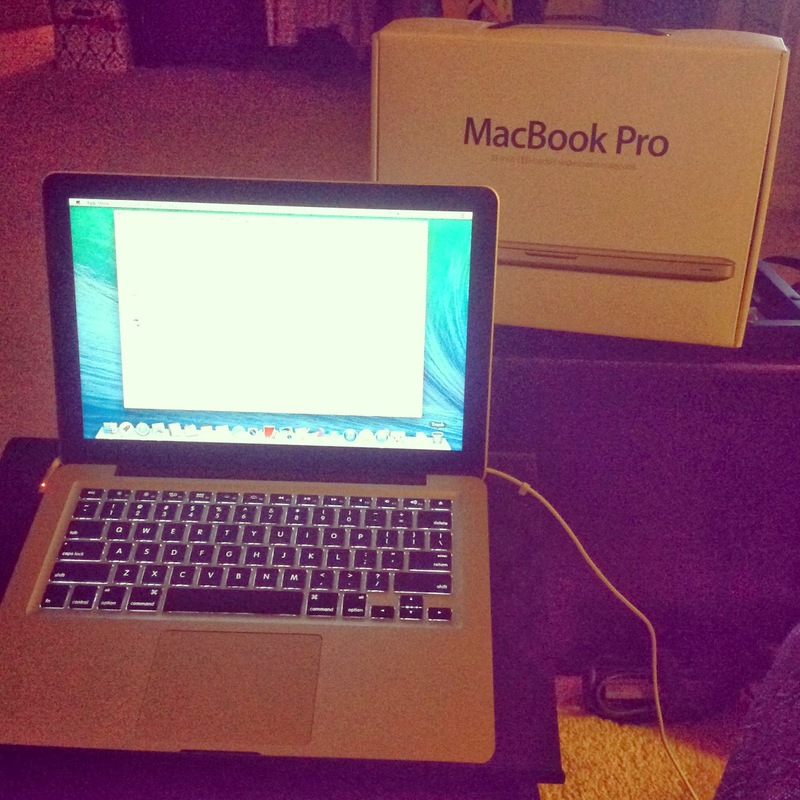 I am the new owner of a Mac!!! We had a visit from Diamond Del to mine for minerals! 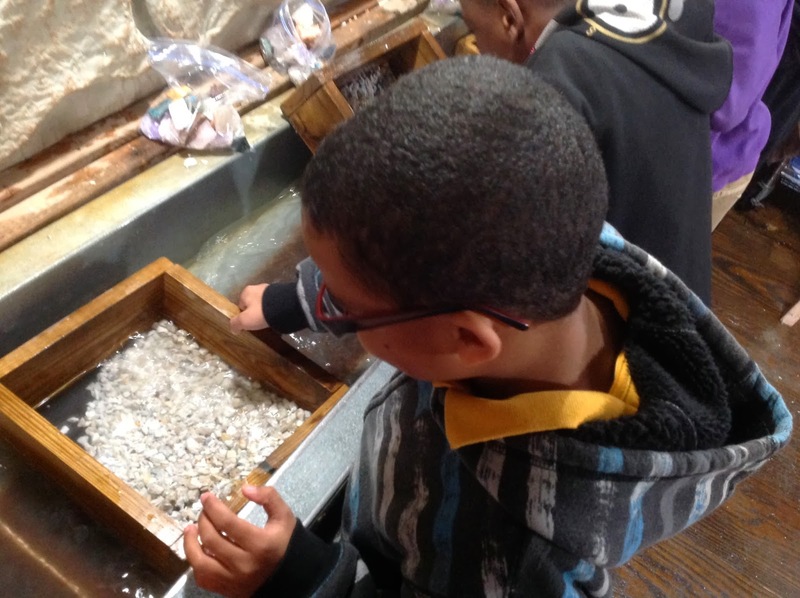 The kids get a whole bag for of minerals to take home! 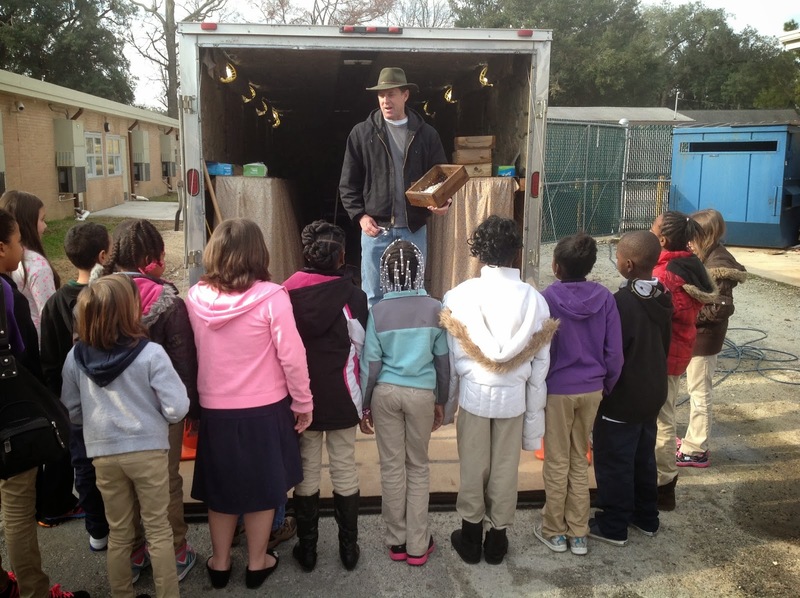 If you're in the Southeast, you should check out his program! And yes she loves me! And I love her more!! 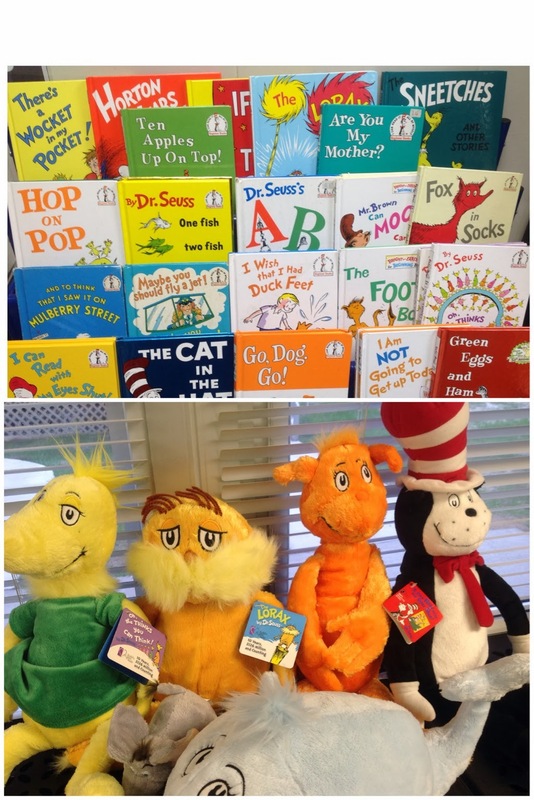 Read Across America was a blast!! 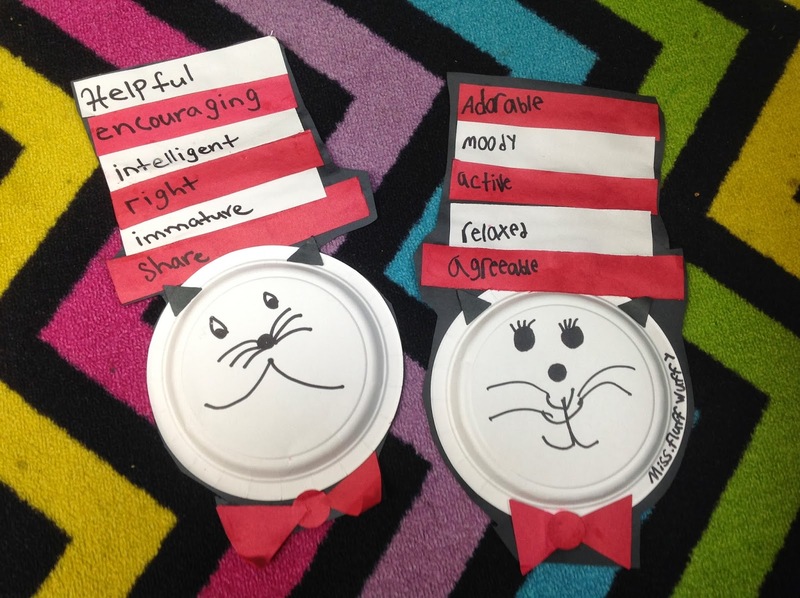 We made Cat in the Hats with our names. I love some of the adjectives they chose! We received six student iPads!!!!!!! We worked in groups of 3 to learn how to take pictures and videos. 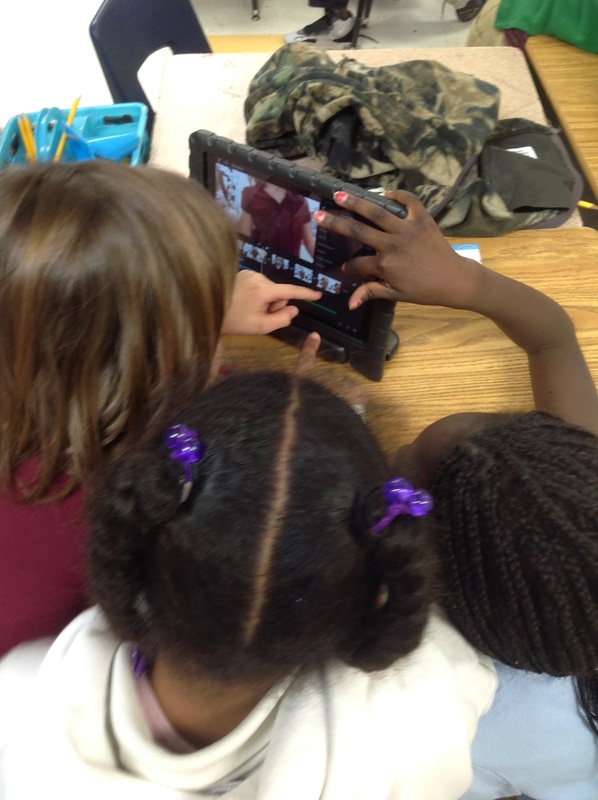 Then we used iMovie to created a montage! I was the coolest teacher ever that day! Ha! 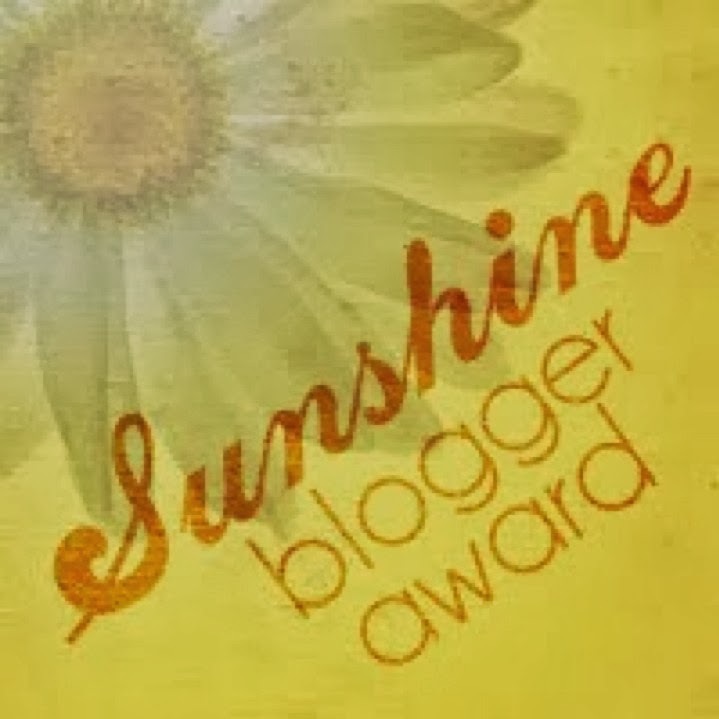 AND....I was awarded the Sunshine Blogger Award from Jamie at Teaching Tidbits and More! 4. Make up 11 questions for your nominations to answer. 1. I'm 5'10'' and have a lot of short friends! 2. I live on the 3rd floor of my building and refuse to make more than one trip with groceries! 3. I am a reality tv junkie!! 4. I'm addicted to lip balm. I keep some everywhere! By my bed, on my coffee table, in my purse, in my desk at school, on my desk at home, on my keychain....EVERYWHERE! 6. I NEVER put my pants in the dryer. Finding pants long enough is tough to begin with (see number 1)...I can't have any shrinkage! 8. I love a chick flick! 9. My family goes to a Mexican restaurant for dinner every Saturday night! 10. I love giving gifts to people! 11. I buy shampoo only based on it's smell! 1. What is your favorite subject to teach? 2. What is your favorite thing to wear to work? Jeans! Fridays are my favorite!! 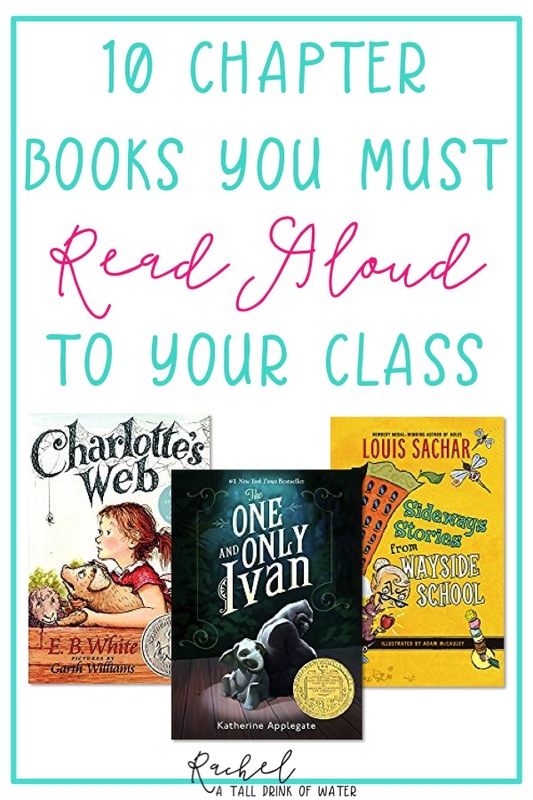 3. Who is your favorite children's author? 5. Do you pefer movies or books? Movies...Believe it or not...I don't read a whole lot! 6. What is the perfect date night? 7. How do you bring sunshine to someone else? 8. 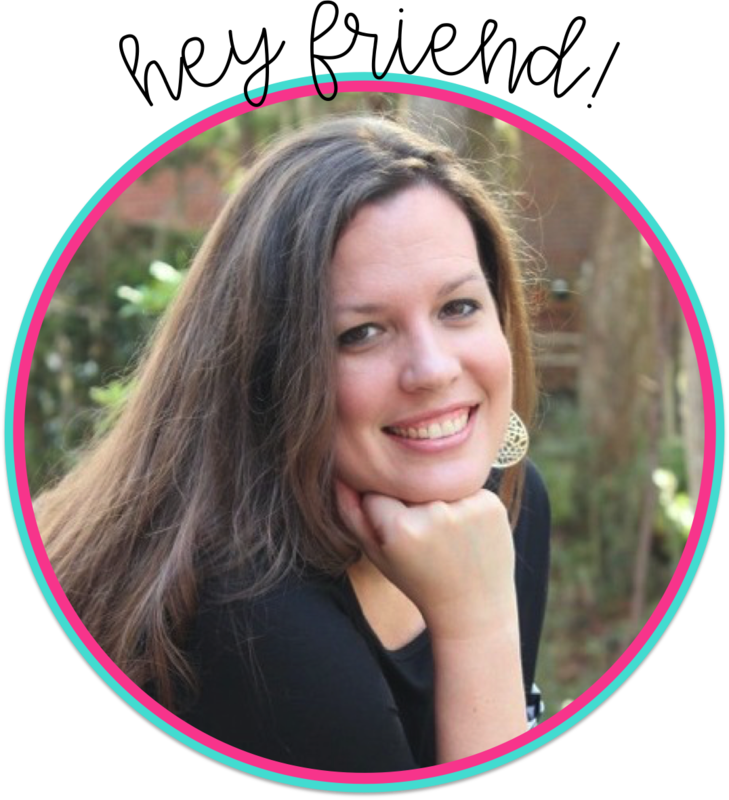 How did you know that teaching was for you? Since I was a little girl teaching in my bedroom! 9. What is your favorite just for fun activity you do at school? 11. Would your rather: have a lazy quite day around the house or hang with family/friends? Lazy day around the house! 1. Who was your favorite teacher? 3. What is your perfect summer vacation? 4. What was your favorite childhood cartoon ? 6. What is your best trait? 7. What is the first thing you do every morning? 9. What is the best part of teaching? 10. Would you rather visit the beach or the mountains? 11. What is something you can't stand? If you've hung with me this long...you are officially my favorite reader! Rachel-thanks for the nomination!! Like you, I keep a chap stick everywhere! Glad to hear I'm not the only young person that actually enjoys Wheel of Fortune! I have MISSED YOU! Guess what? I'm 5'10" too. Giraffe mode! I wear jeans almost every day, but I have to buy the long ones. I love, love, love Robert Munsch too. I love listening to him read his own stories. I used to have almost all of his books. I think they are down in someone's Kindergarten class though! I am so glad you participated!!! I have kinda been on a little blogging break too!! I have been so swamped lately. I feel like I can barely keep up!